to bars, restaurants, and package stores near you! Welcome!! Thanks for checking in. First delay, over!! With the government shut down behind us and the TTB back on the job we just received approval for our TTB Permit. Now it’s on to the State of New Jersey to get their blessings. So we’re moving forward, not as fast l want, but it’s progress. 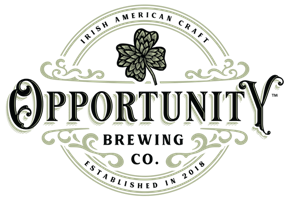 For those of you who might have an interest, Opportunity Brewing Company now has a Facebook page to like. There is certainly a learning curve for me here…. Anyway, if you know anybody who likes beer, might like beer, who may someday like beer or can spell beer please let them know about The Opportunity Brewing Company! Feel free to forward our link along. Interested in our launch date, release dates or where to find Opportunity??? Maybe part of a Beta Tasting group? WANT TO CARRY OUR BRAND? 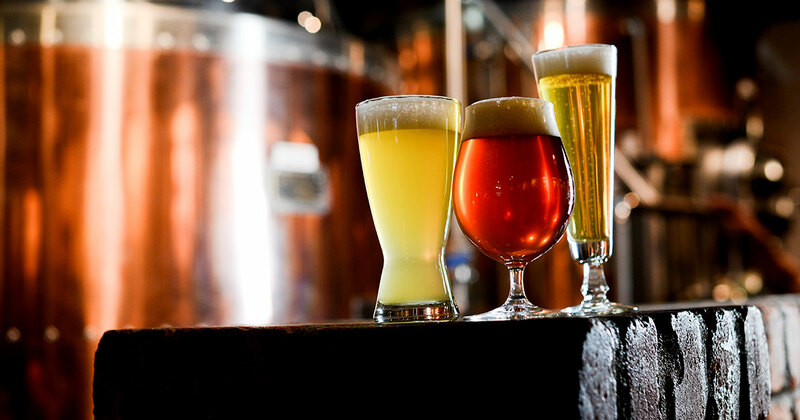 Are you a New Jersey Liquor Licensed Bar, Restaurant, Package store or Distributor and would like to carry our brews? We would love the opportunity to do some collabs!! 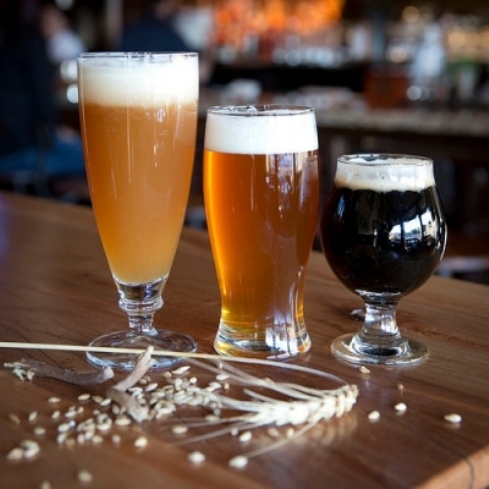 If you’re a licensed brewery, let's talk about what we can do together. © Copyright 2019 Opportunity Brewing Co. All Rights Reserved.